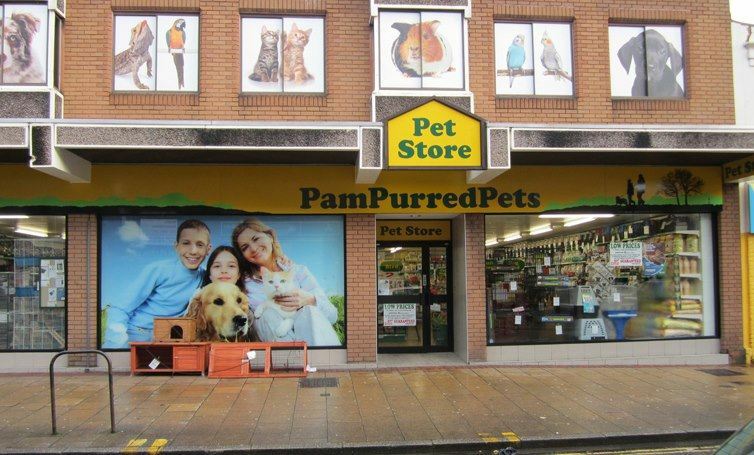 Full colour, weather proof, finished ready to hang, our PVC banners are first choice for anyone needing a cost-effective signage solution for outdoor applications. 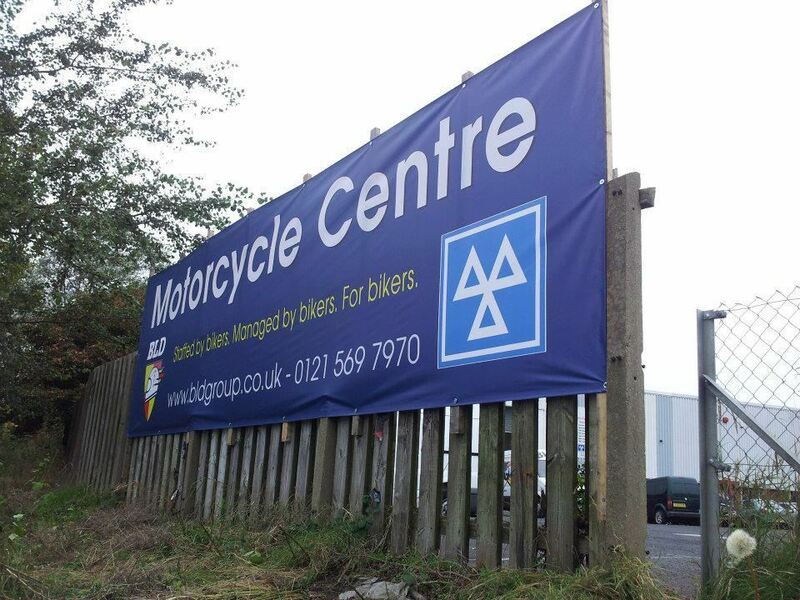 Up to 5m wide x any length, it is possible to cover an entire building with PVC banner material. Printed with fade-proof UV-based inks. 440gsm PVC banner material. 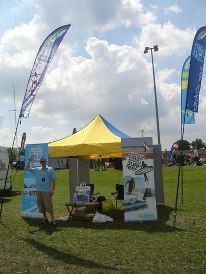 Ask us about promoting your event with a PVC banner. Foamex is perfect for signage. Foamex comes in 3mm, 5mm, or 10mm thick sheets and can be anti-grafitti or high-gloss laminated. Foamex is perfect for in-office prints as it is very durable but light-weight. We can even apply a laminate coating for high-transit areas. As the maximum board size is 3.05m × 2.05m (10ft × 6ft 8in) multiple boards can be printed and easily placed side by side to increase the image area. Please bear the logistics of this in mind when planning your Foamex order and feel free to ask our advice. The rule of thumb is that pieces bigger than 2m x 1.5m will need to be delivered by dedicated courier or by large pallet which increases the delivery costs substantially. A popular use of Correx is for Estate Agency boards which are displayed outside of properties for sale, etc. provides a light-weight and rigid print solution, perfect for signage. It has a corrugated plastic interior with two outer plastic sheets. 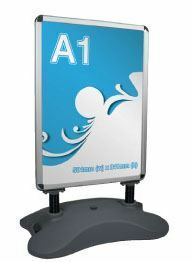 'A' Boards are a fantastic way to entice walk-in customers into your business. With a variety of 'A' boards including static and removable poster options these are high impact advertising mediums for little outlay. The Print Agency can supply 2 types of A boards; the classic 'A' shape. These are lightweight and easy to move in and out of a shop onto a pavement. For windier or more heavy duty situations, we have the 'Windmaster'. These have a water-fillable base for extra stability. Say goodbye to indoor display systems flying away? With the versatility of being both for indoor and outdoor use. Combine this with the easily changeable graphic, makes this product a cost-effective marketing tool for any occasion. 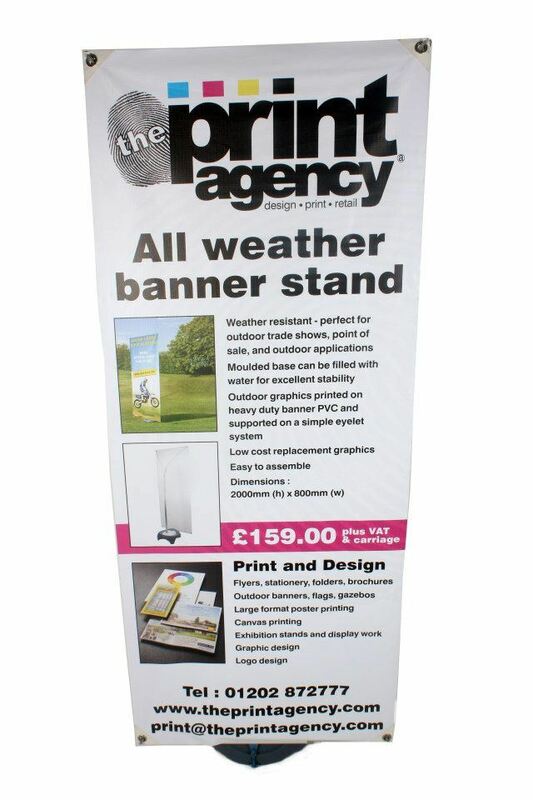 This new stylish heavy bottomed roll up stand uses heavy duty durable PVC for the graphic and has a solid water or sand-fillable base. 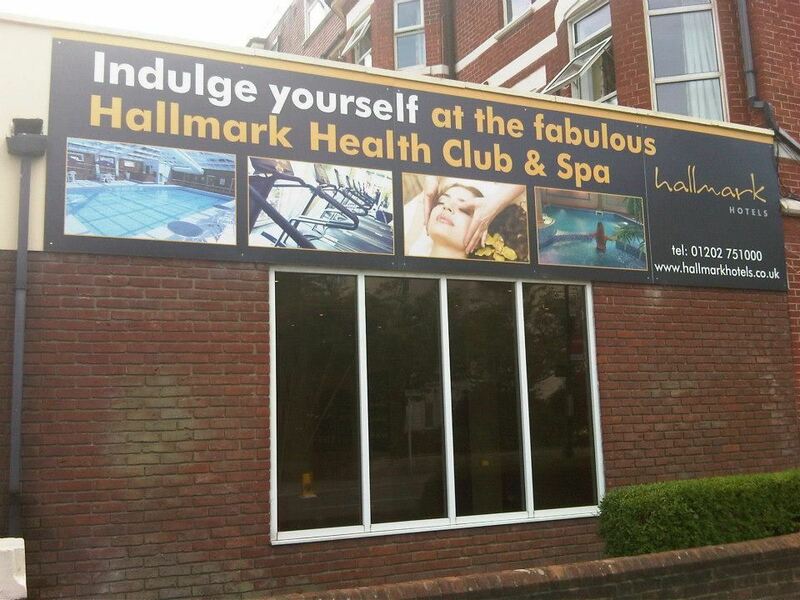 Graphics are 2m x 800mm wide and can be inter-changed. Double sided options are also available. The graphics have eyelets in each corner. Each eyelet is reinforced for extra strength on windy days. The graphics are interchangeable, so you can change the graphic everytime the promotion changes and still use the base time and time again. For versatile display systems, on a windy day, talk to The Print Agency. Probably the most cost-effective form of advertising - your vehicle travelling around town emblazoned with your logo and contact details - Fantastic for brand recognition! Make it look amazing, to make a great impression, the design has to be stunning; bright colours consistent with your brand. Use your imagination (or use a designer to get creative for you); think of benefits, not just your business name. What is your USP? Include your web address, phone number and maybe a QR code. Be creative, be clear and be memorable! BIG STICKERS, SMALL STICKERS...Decals and vinyls have a number of applications for windows. They can be used to advertise a short-term events like a Sale, or they can be more permanent to show opening times, or frosting to provide privacy.